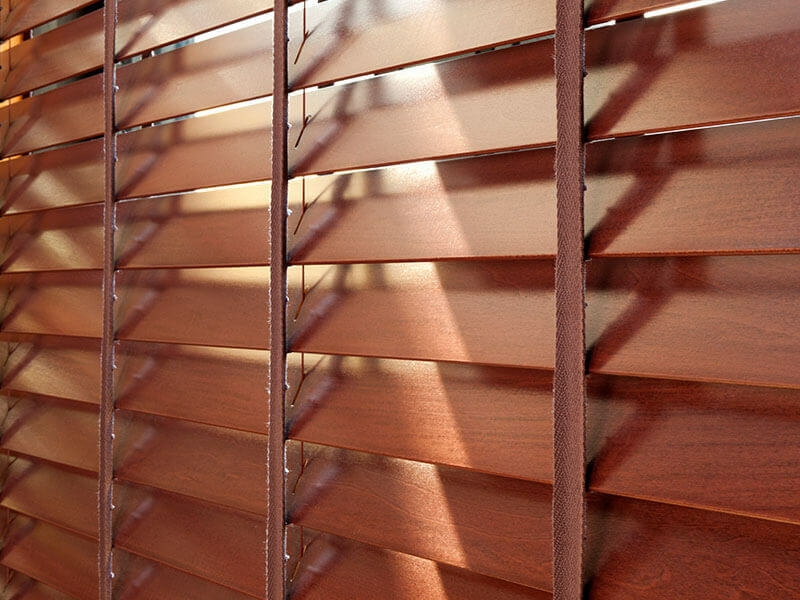 Many homeowners prefer blinds to curtains, pairing the elegance of their property with interior design choices, but it can be frustrating trying to keep these items clean. That’s why John Frederick Ltd are on hand to provide superior window blind cleaning. 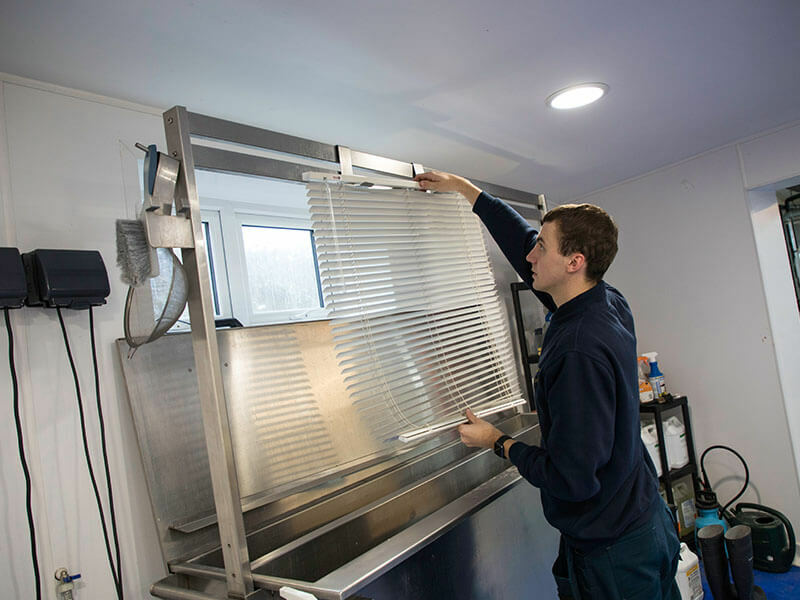 In order to truly tackle any accumulated dirt and bacteria, we can deploy an ultrasonic blind cleaning machine, where ultrasonic vibrations are used while your blinds are carefully submerged in water, allowing dirt particles to gently be broken down. 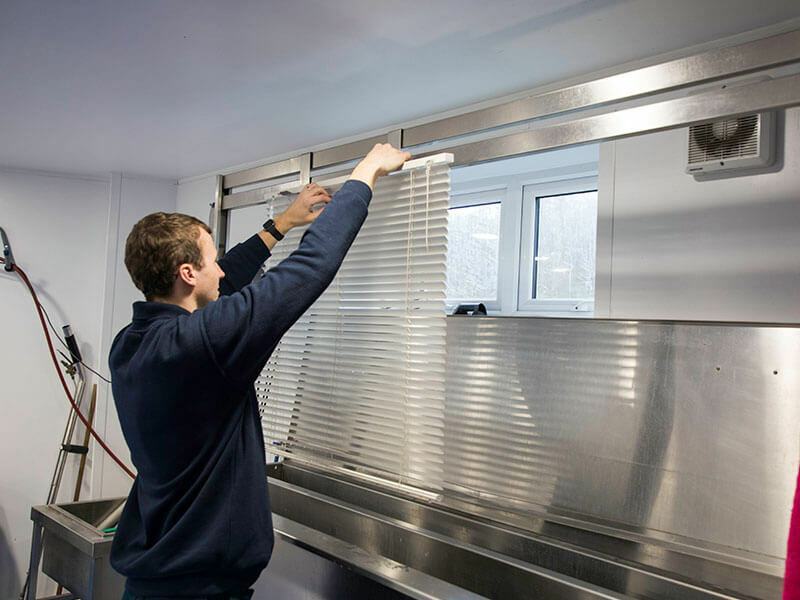 We understand that your home is your palace, which is why we take extra care to deliver blinds cleaning in London that is tailored to your home or business. The John Frederick name brings with it over 85 years of experience, giving you peace of mind alongside the fact that we are fully insured and guaranteed. 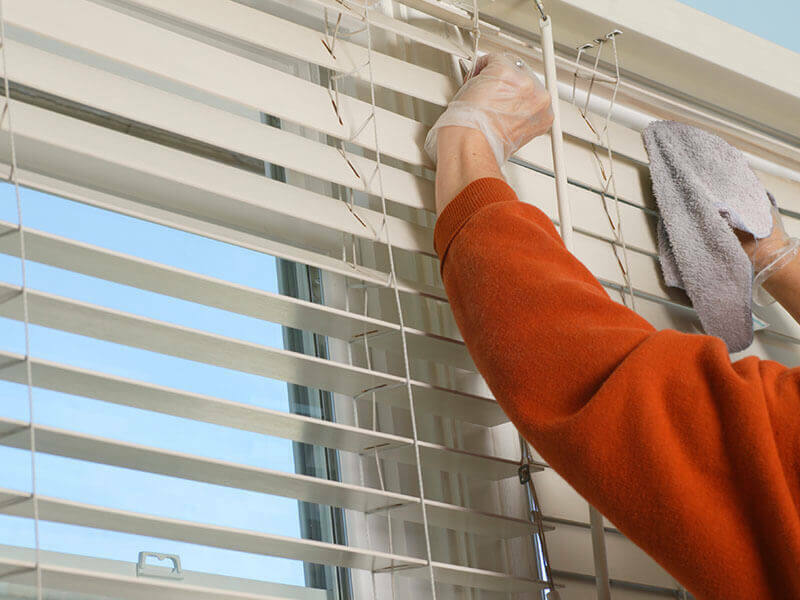 To enquire about blinds cleaning for your window blinds, or to learn more about our dedicated cleaning facilities and techniques, contact our friendly, professional team today.